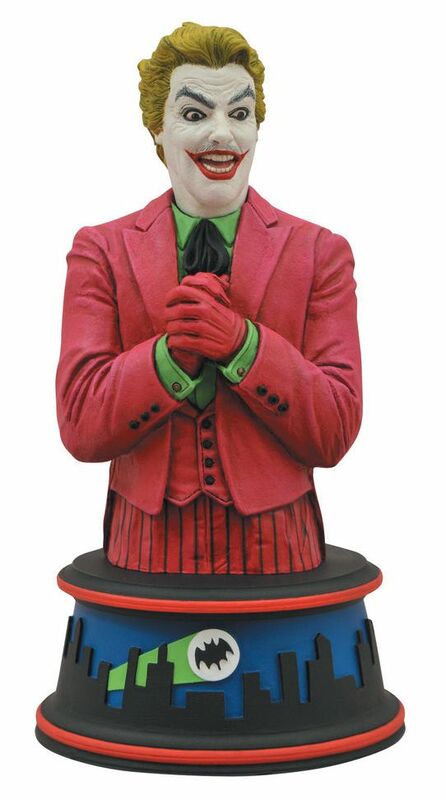 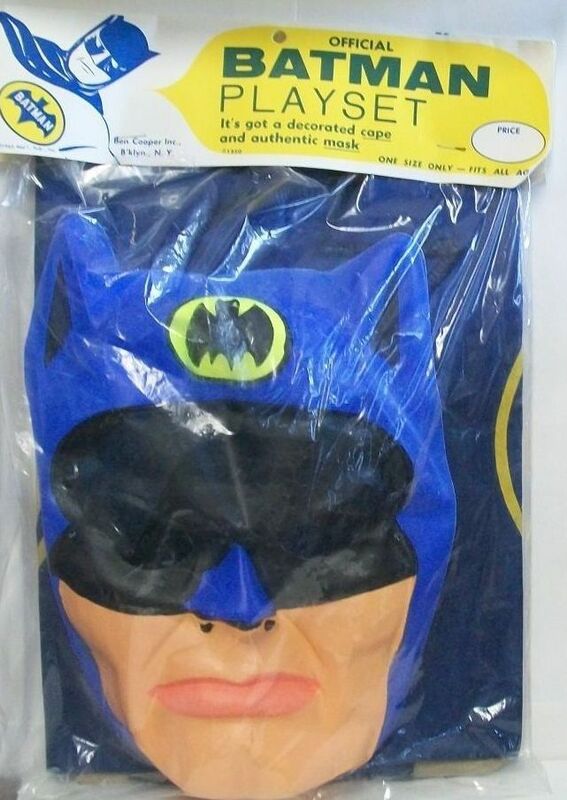 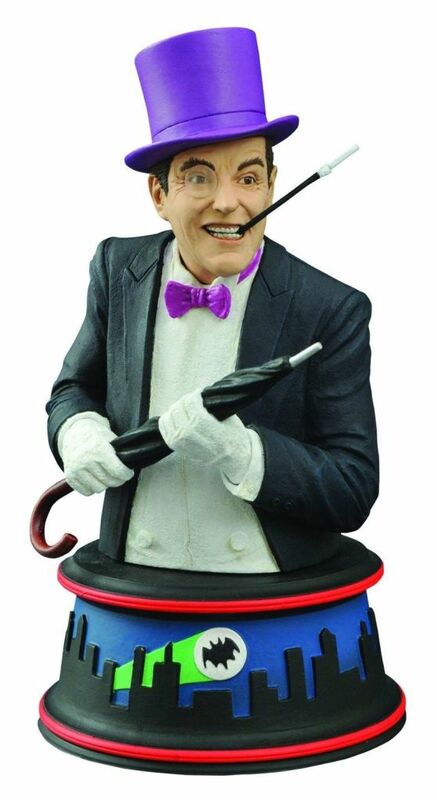 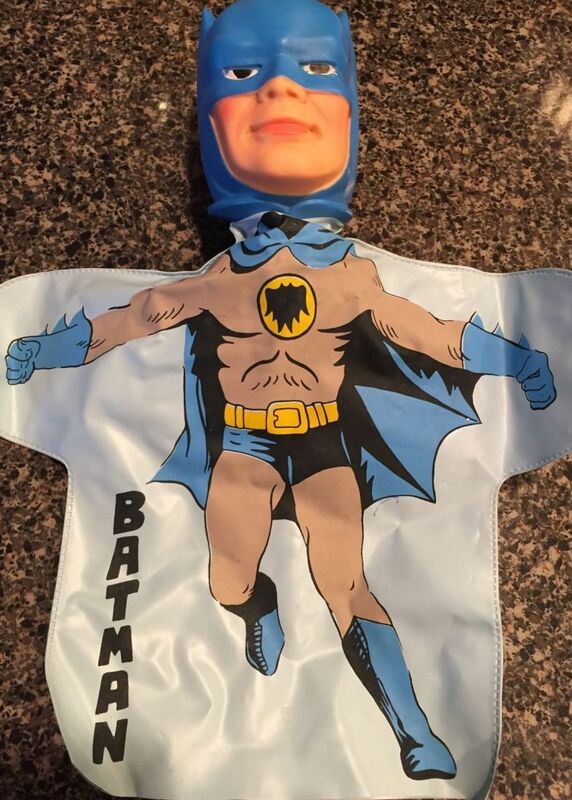 Few fictional characters have melted as much plastic as Batman. 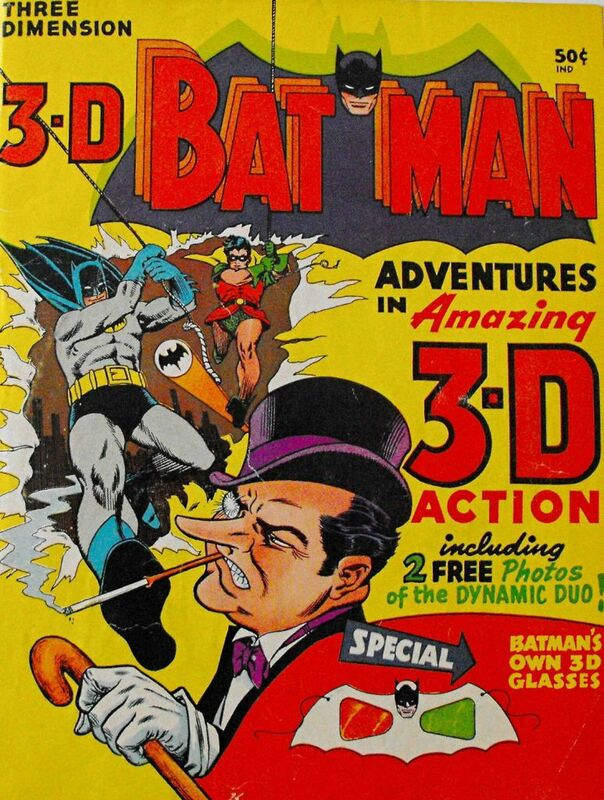 Before the Dark Knight, as he's also known, was molded into a poseable action figure, even before Adam West made the Caped Crusader famous in the definitively campy TV series from the 1960s, Batman was a comic-book superhero, whose mission was to protect the good citizens of Gotham City from all manner of bad guys and gals. 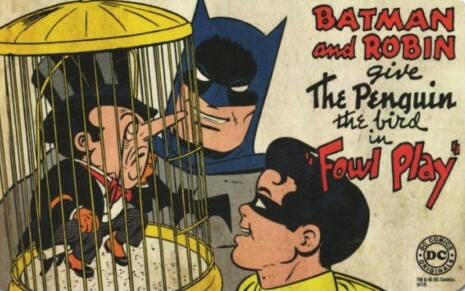 The first appearance of The Bat-Man, as he was then called, occurred in issue #27 of "Detective Comics," which was published in May of 1939. 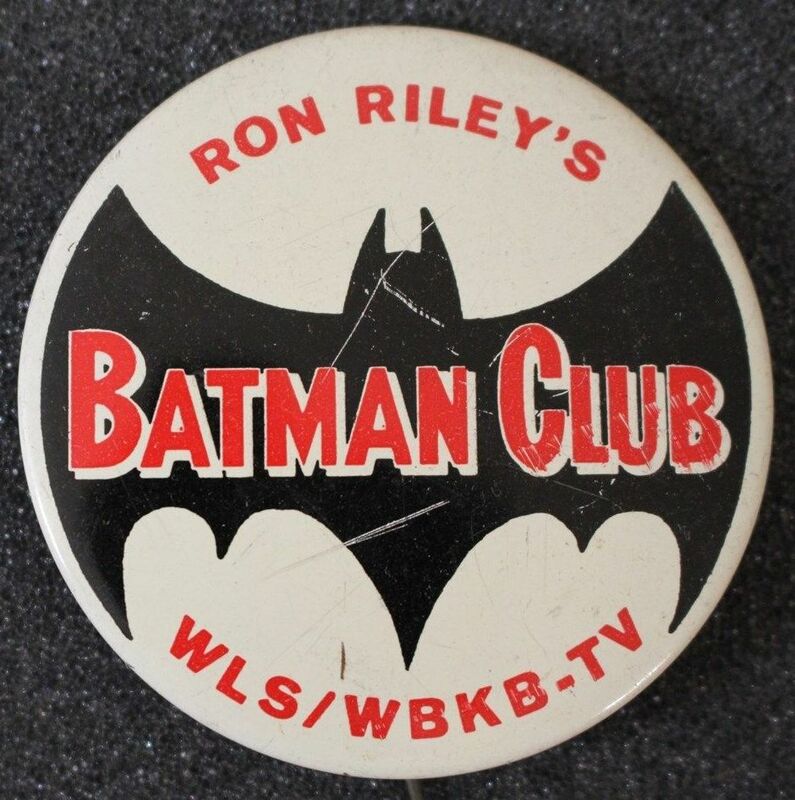 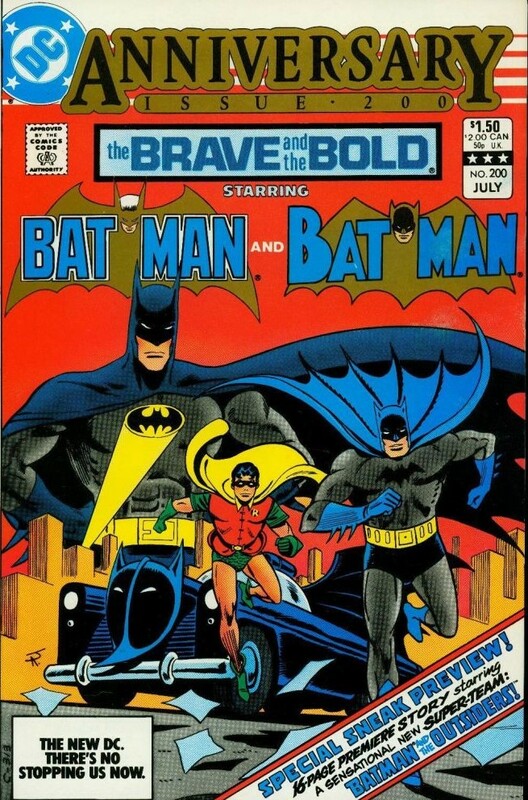 Bob Kane did the art and Bill Finger wrote the story. 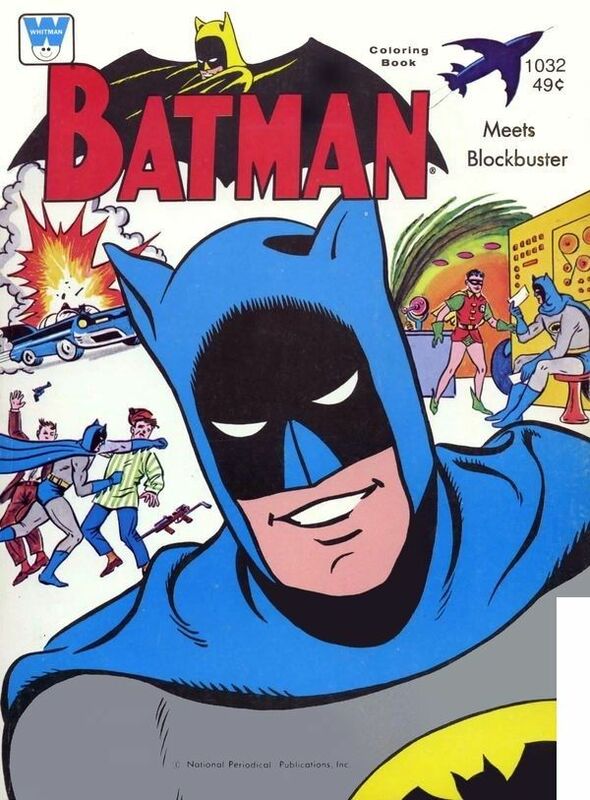 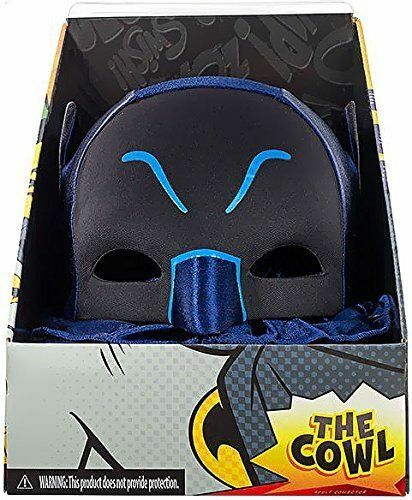 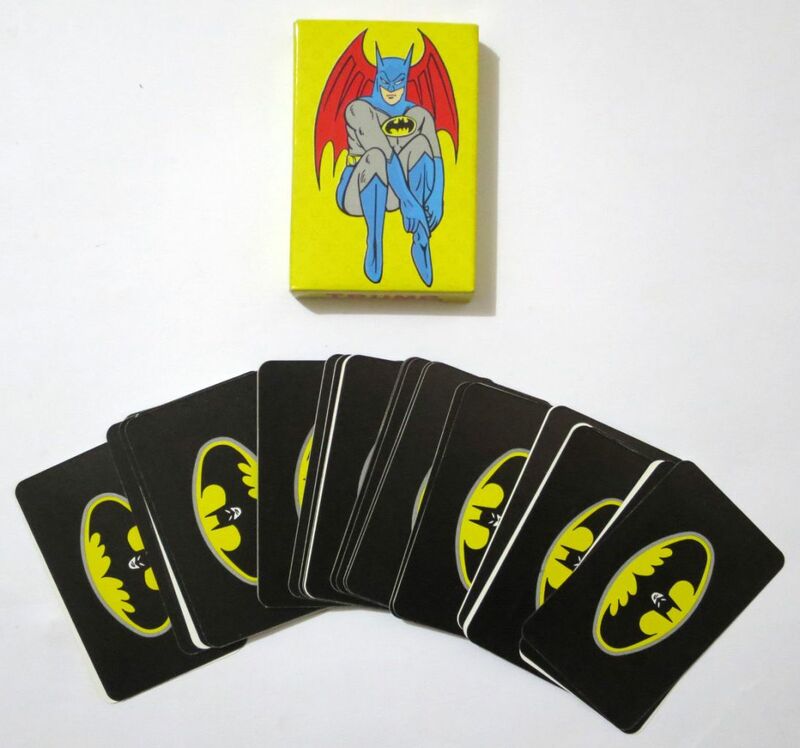 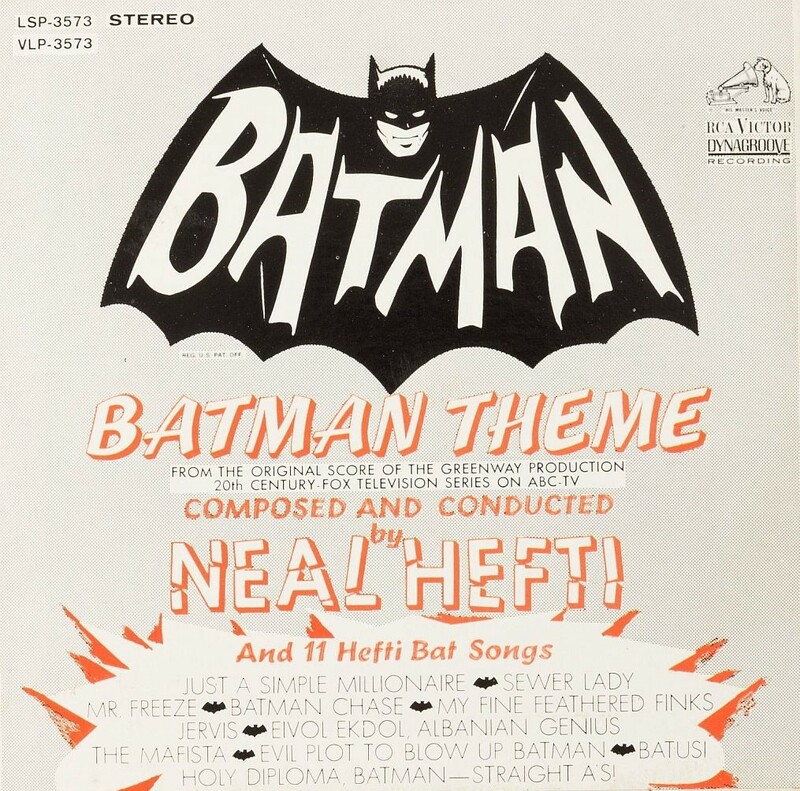 In that introductory tale, readers met Bat-Man and Commissioner Gordon, and learned the hero's secret identity�the man behind the mask was none other than millionaire Bruce Wayne. 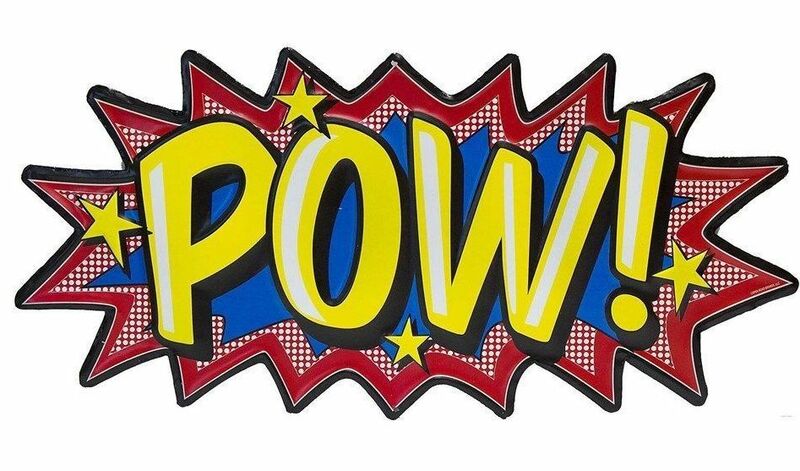 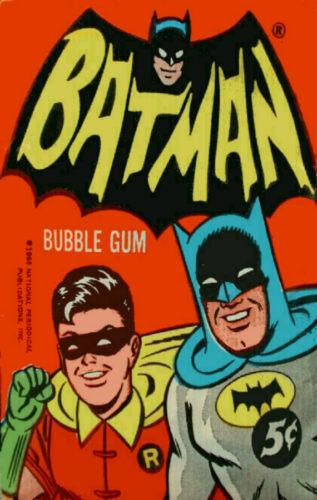 Batman got his own comic in 1940, lent a gloved-hand to troops during World War II, and even teamed up with Superman in the 1950s. 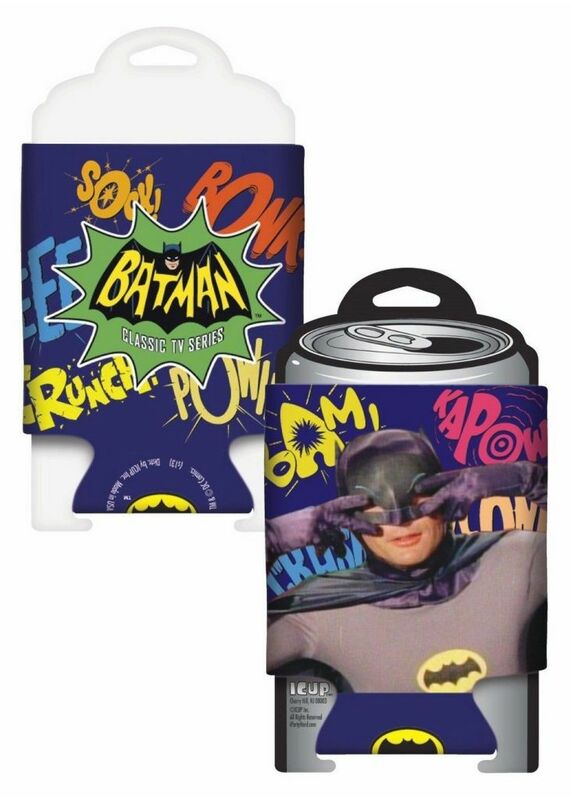 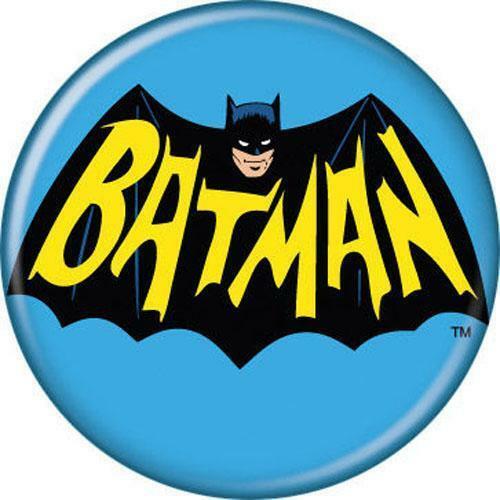 But his biggest transformation occurred in 1966, when the short-lived but highly influential television version of Batman debuted. 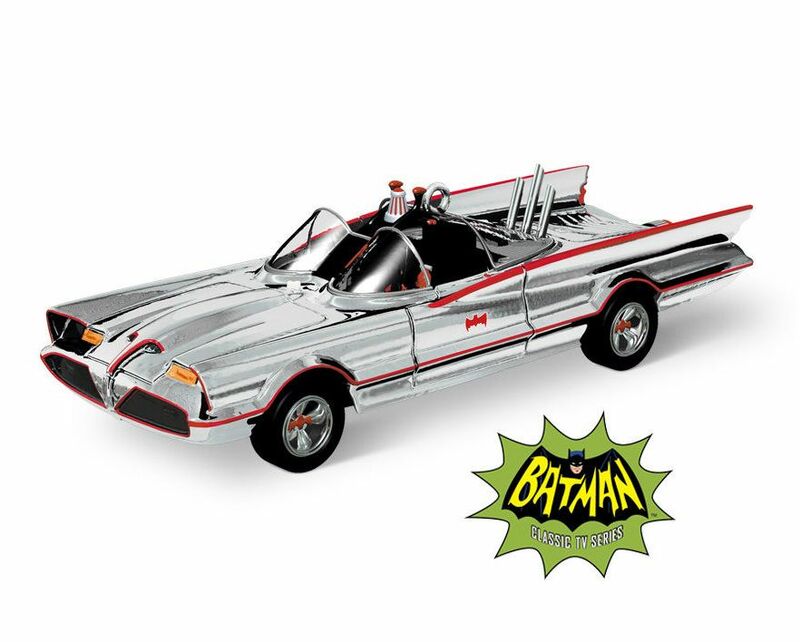 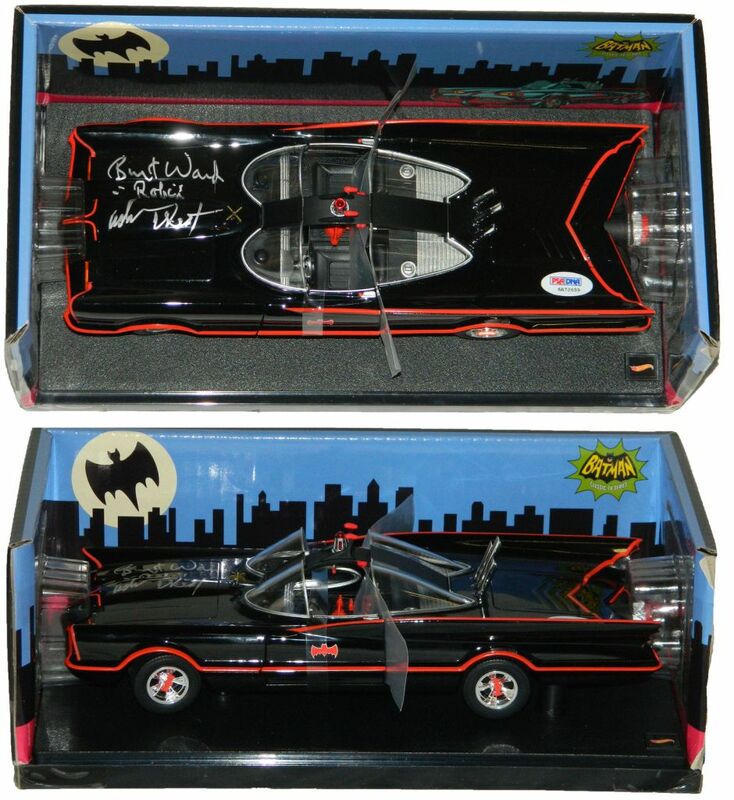 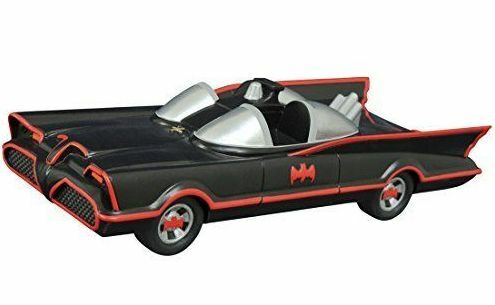 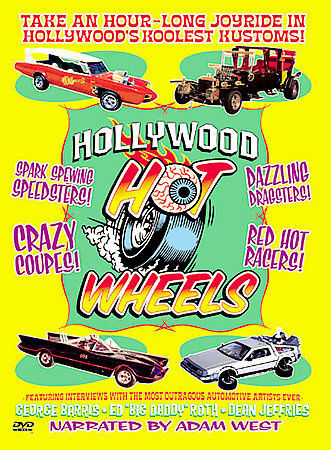 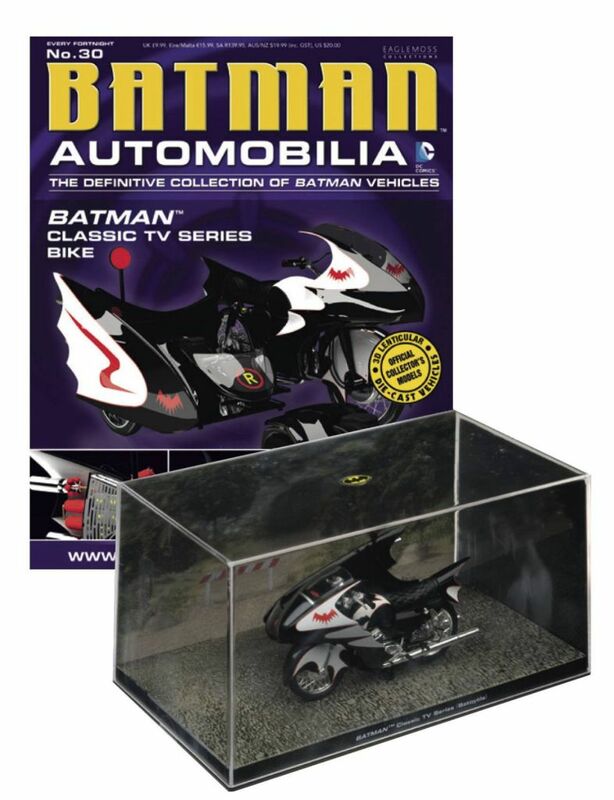 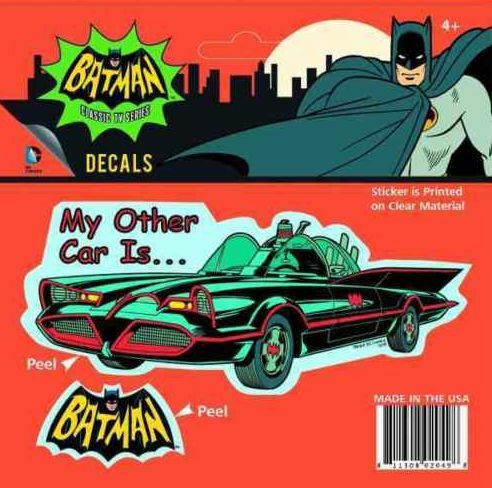 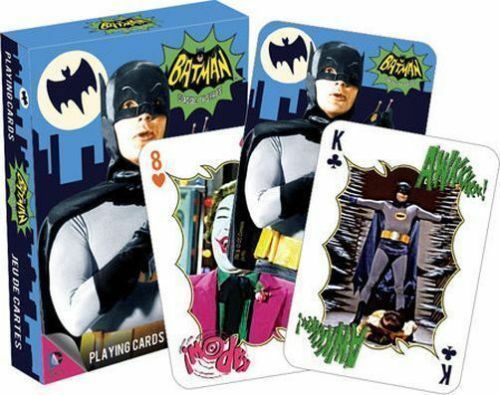 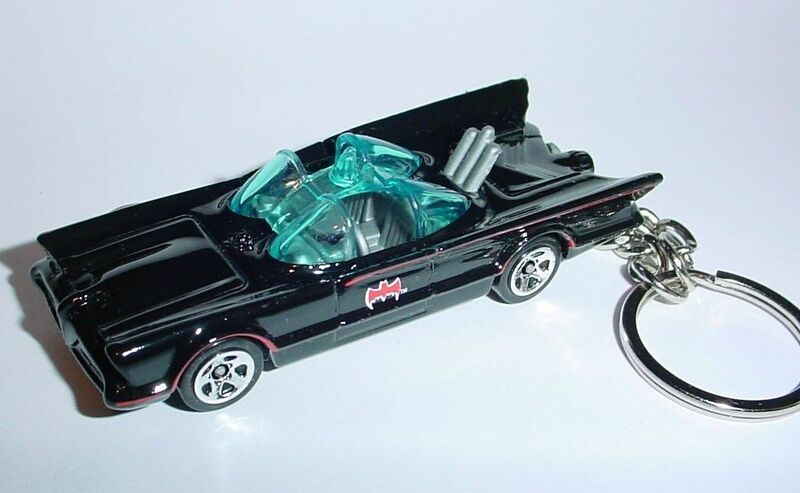 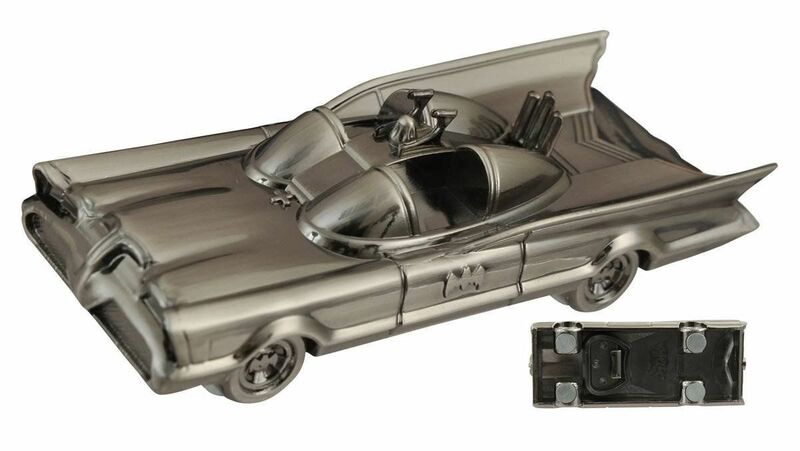 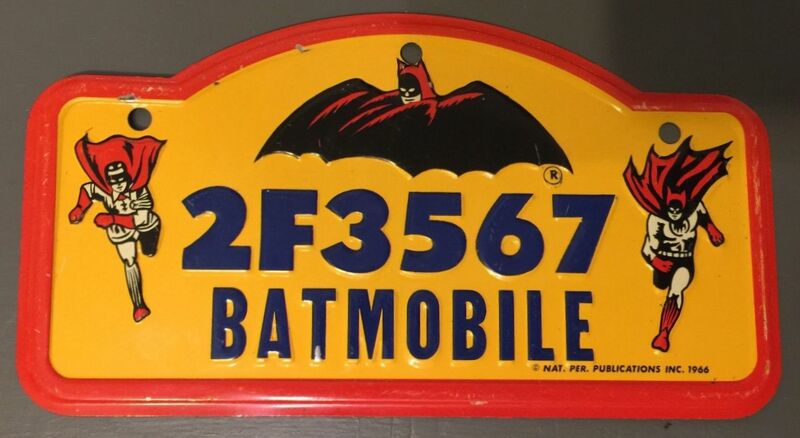 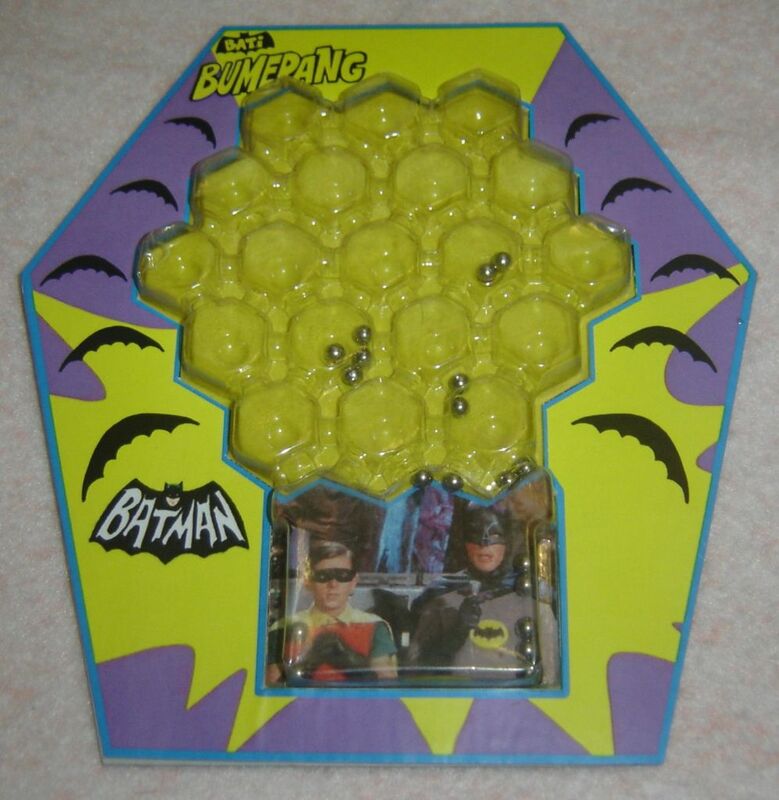 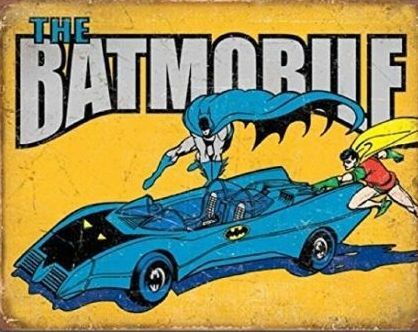 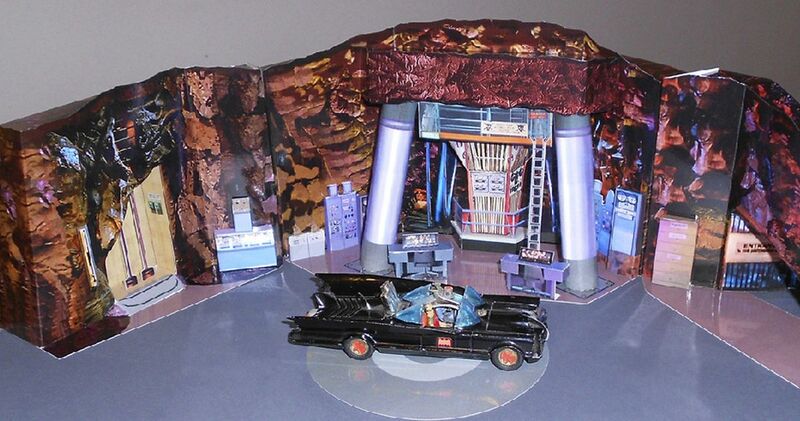 Soon there were Batman lunch boxes, trading cards, posters, model cars of the Batmobile, and, of course, action figures. 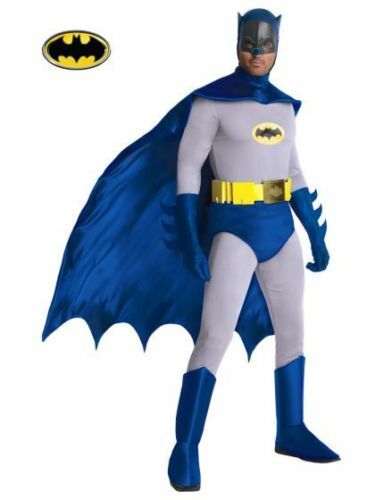 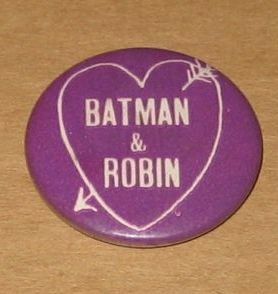 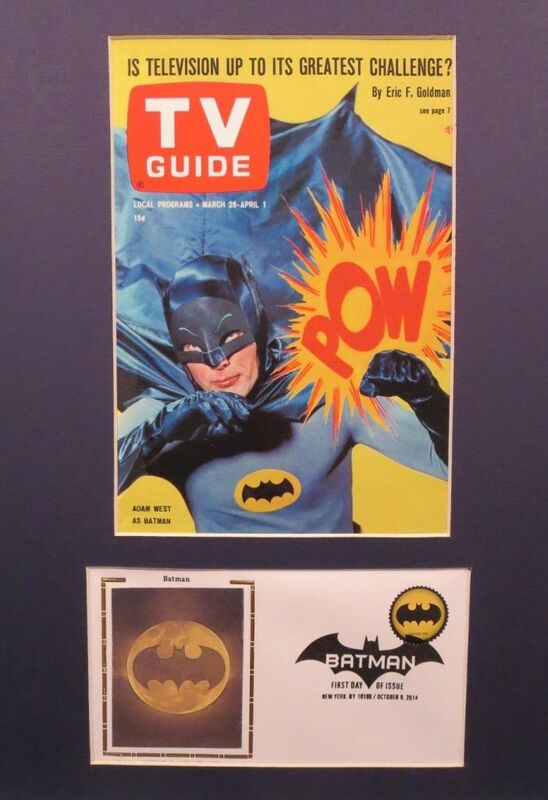 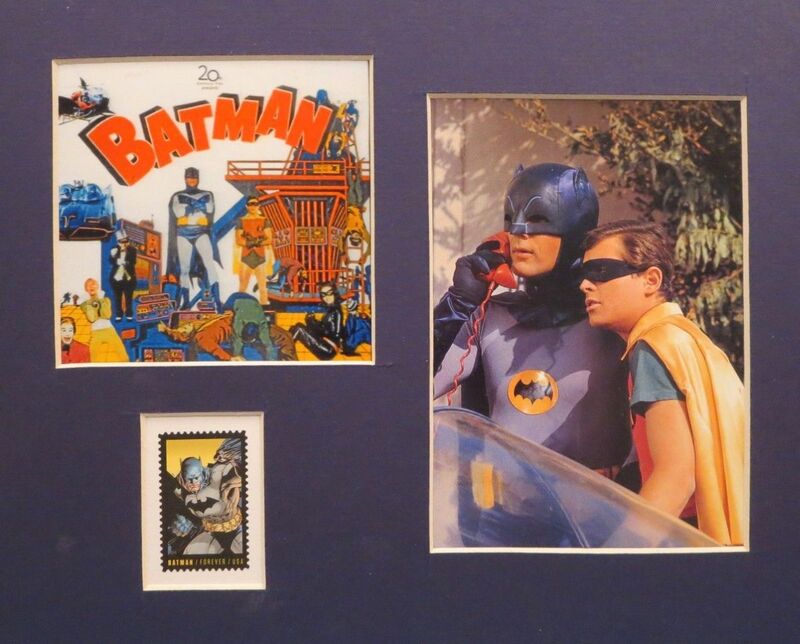 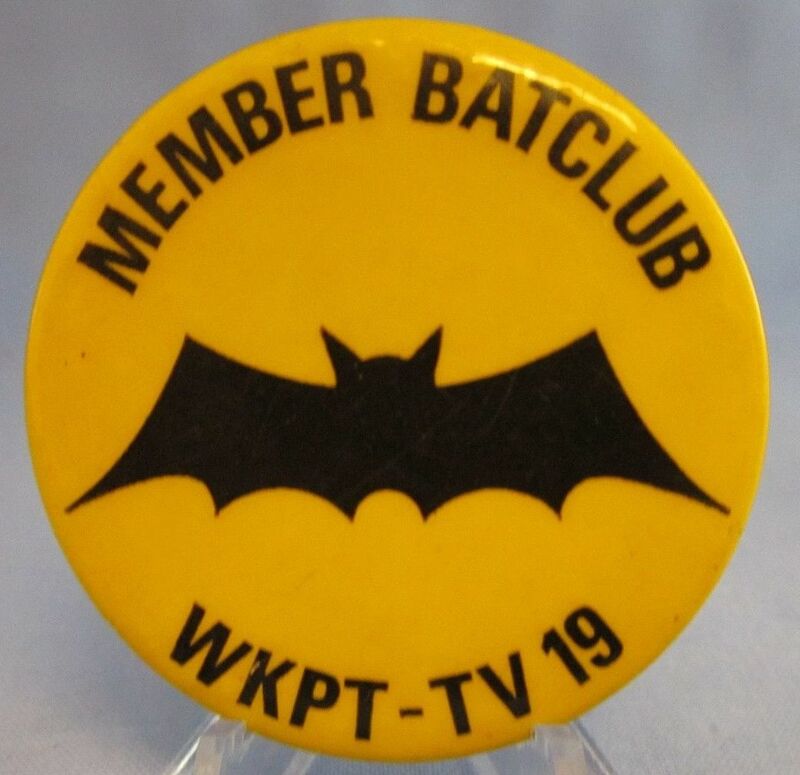 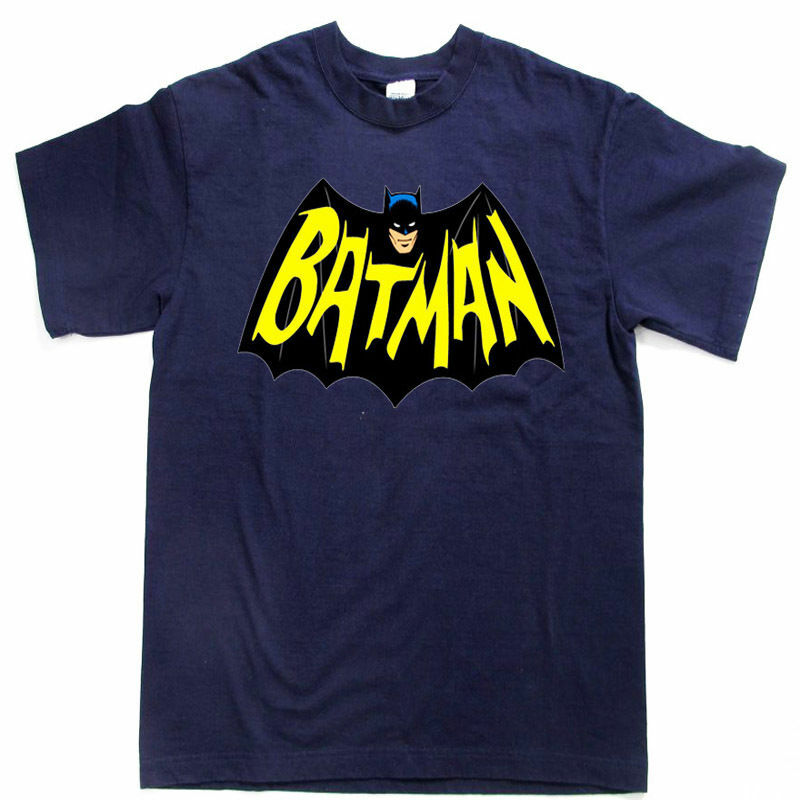 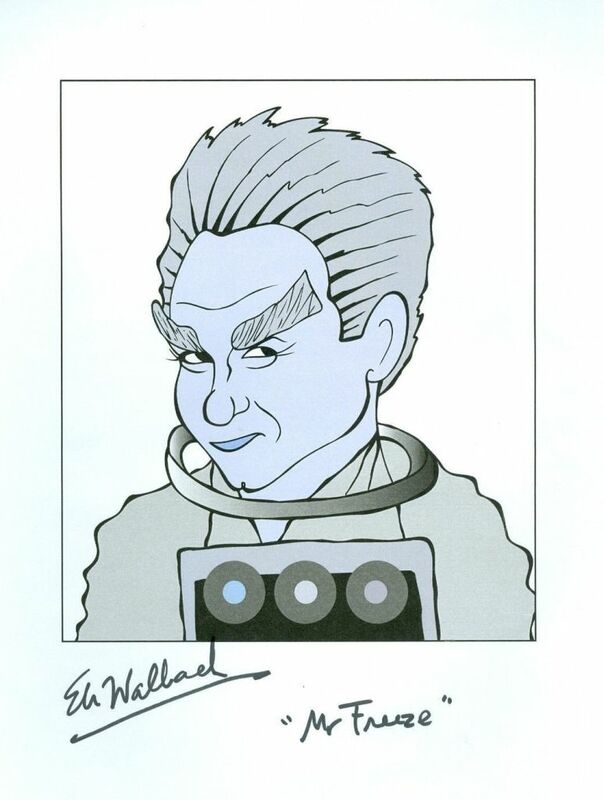 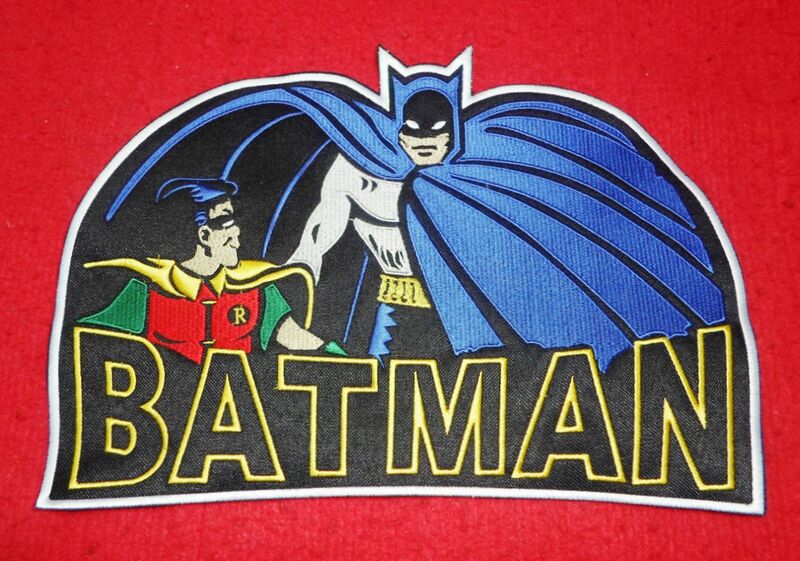 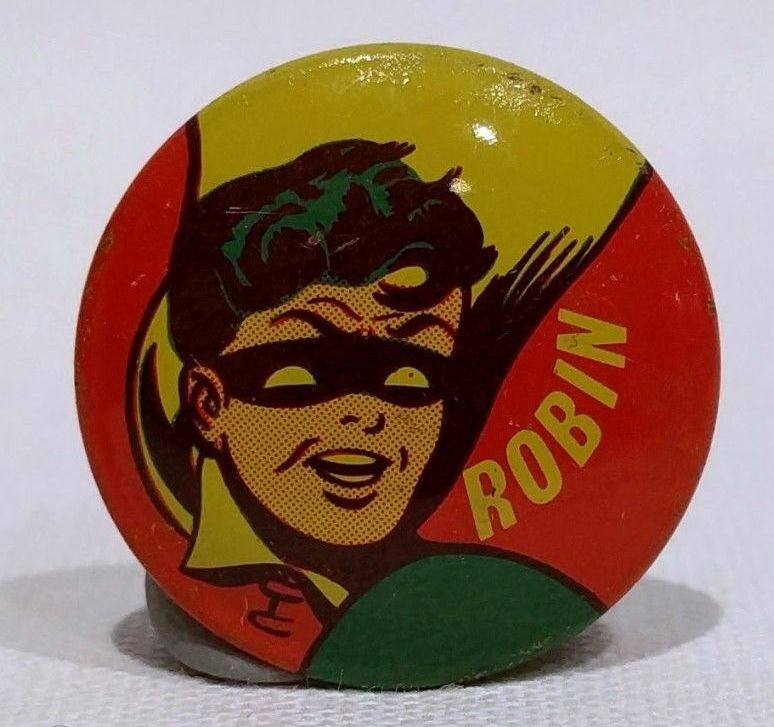 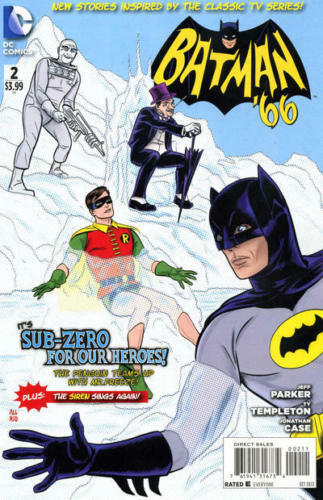 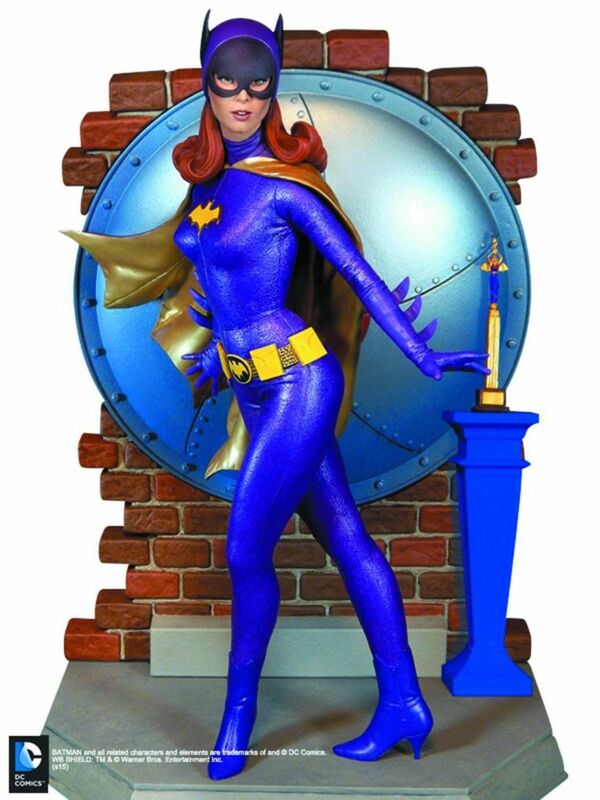 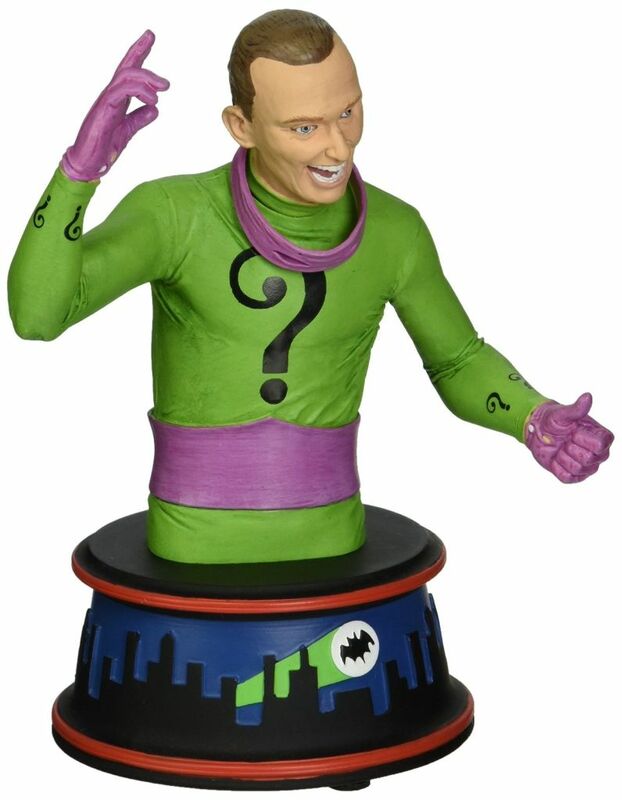 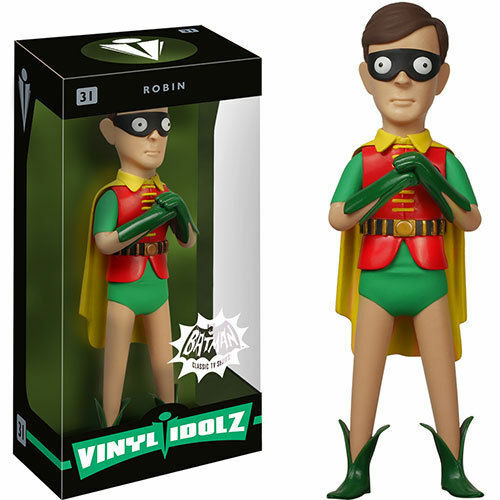 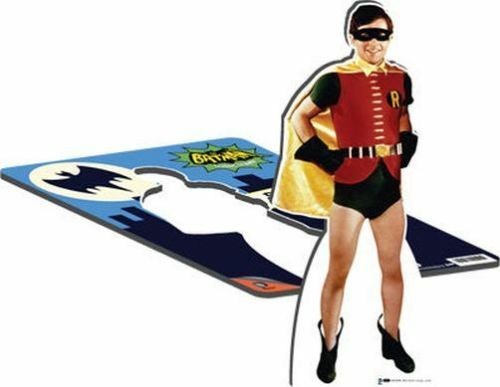 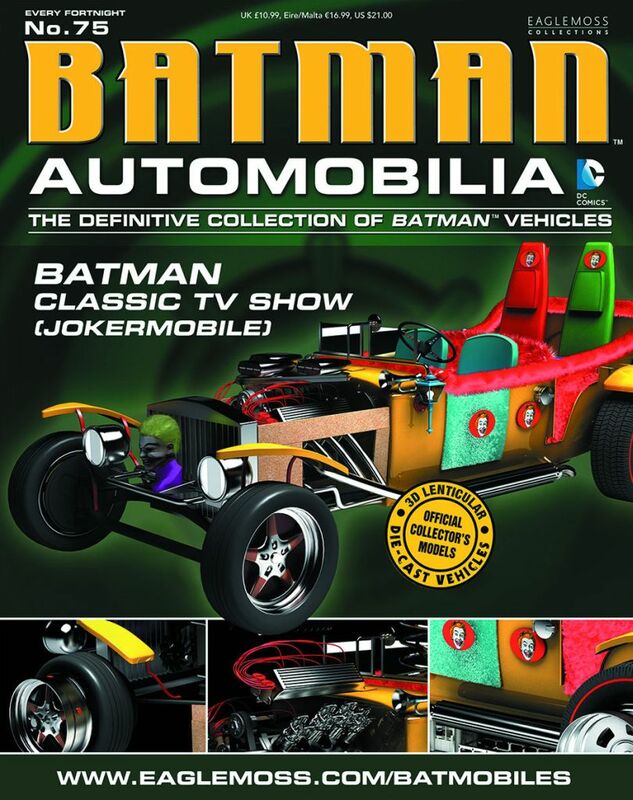 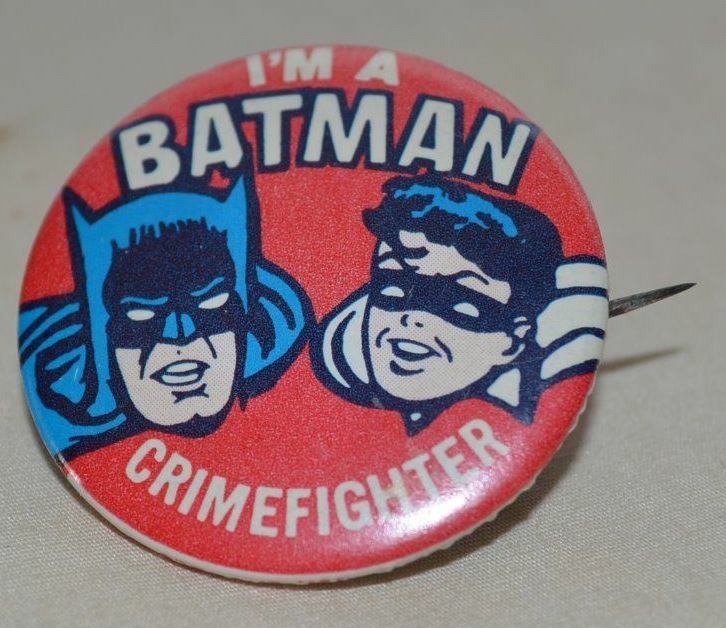 While the ones produced by Marx predate the TV show, Ideal capitalized on the show's popularity by creating Batman and Robin costumes for its Captain Action figures. 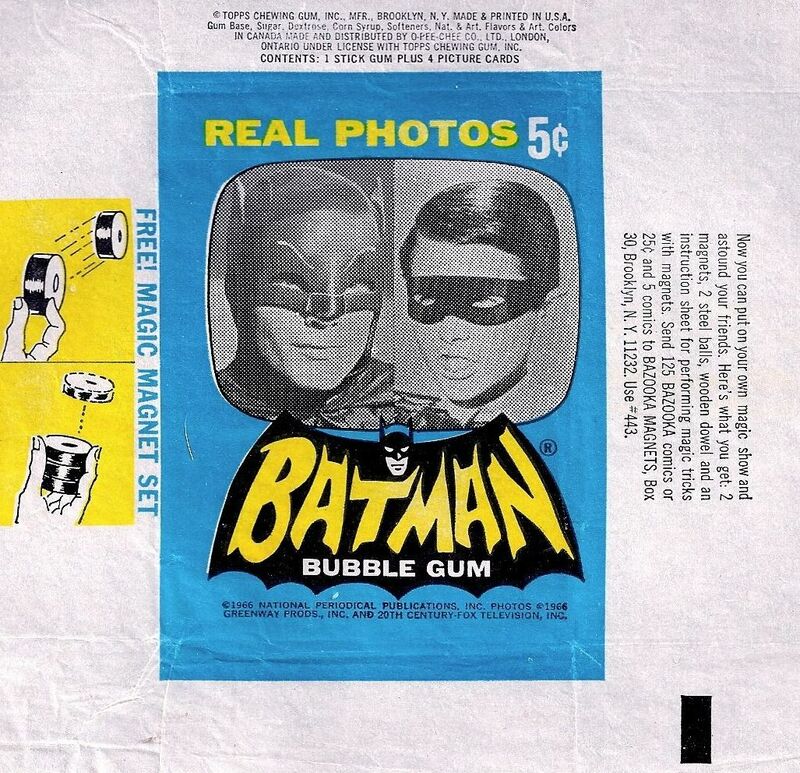 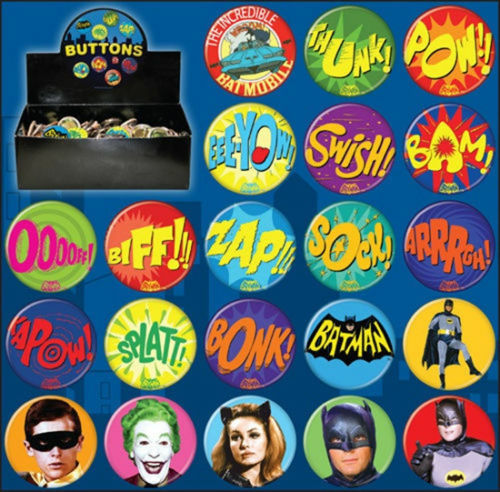 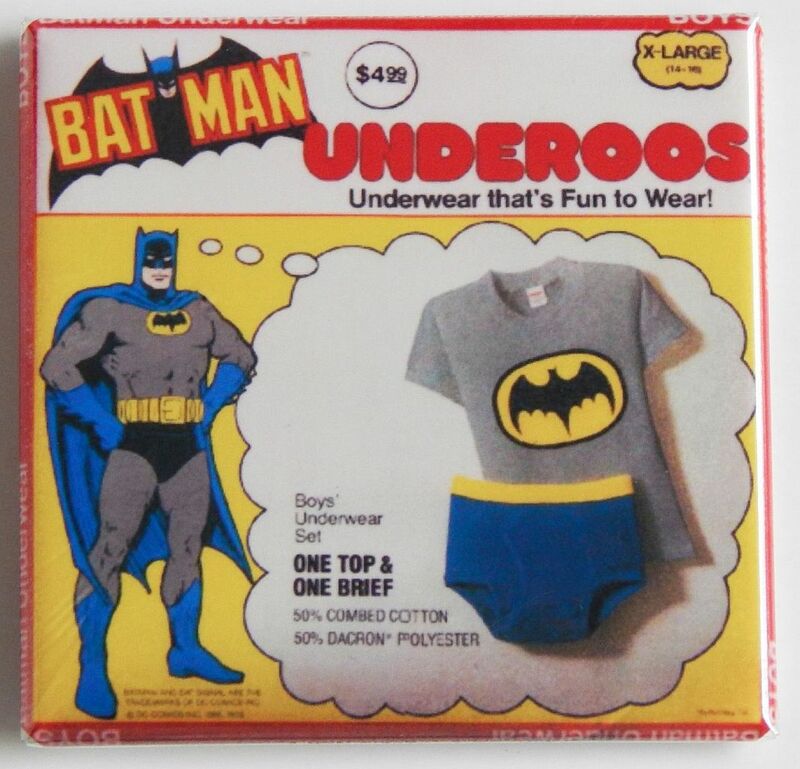 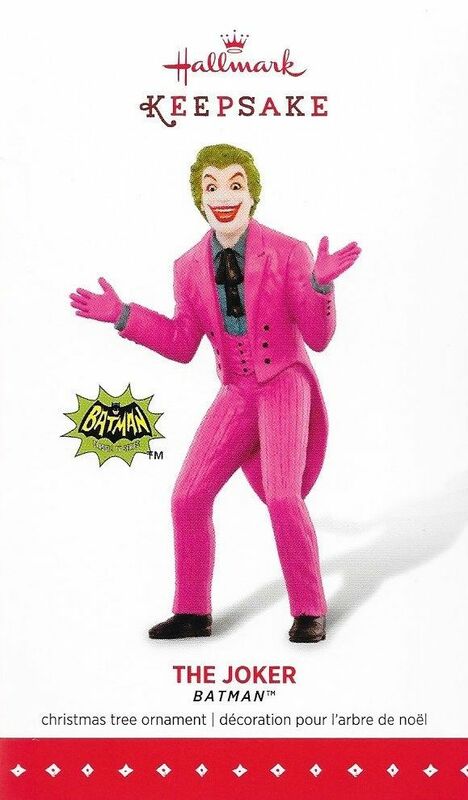 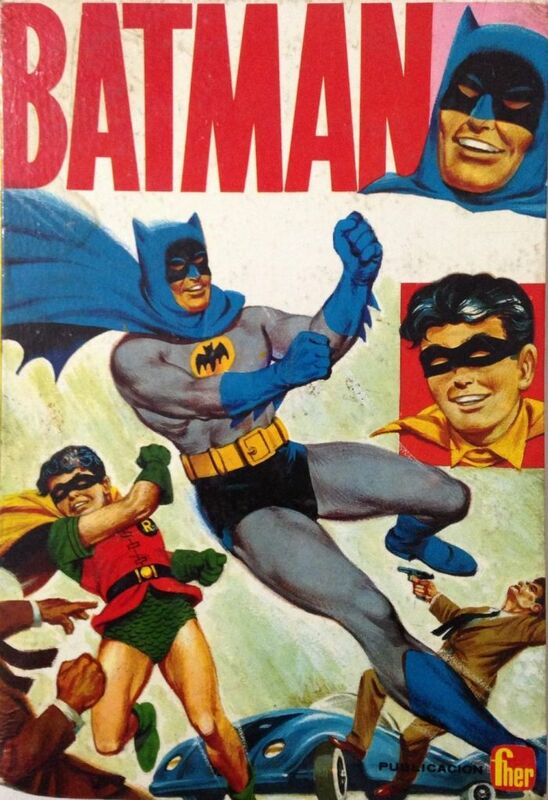 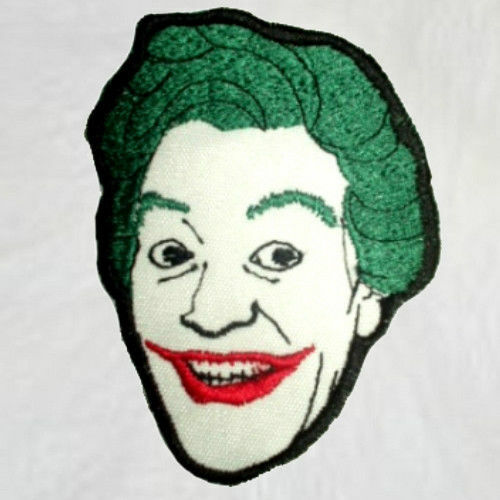 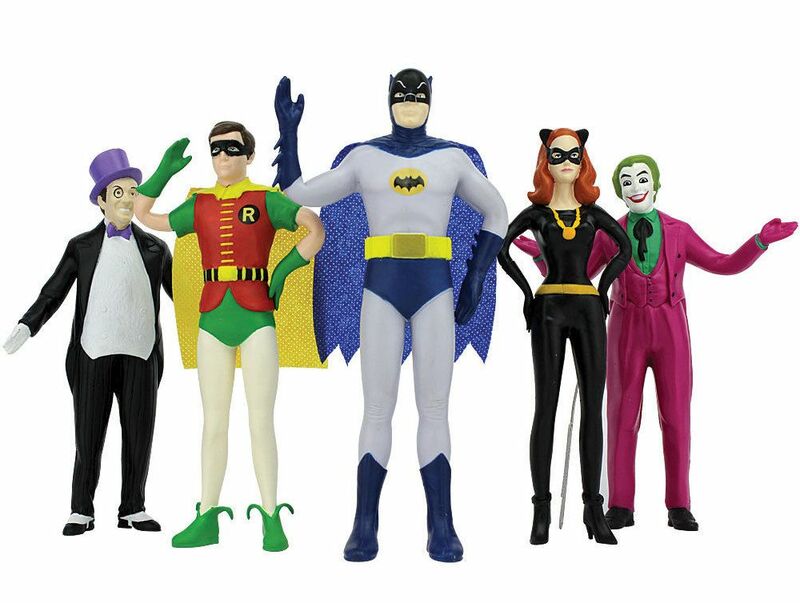 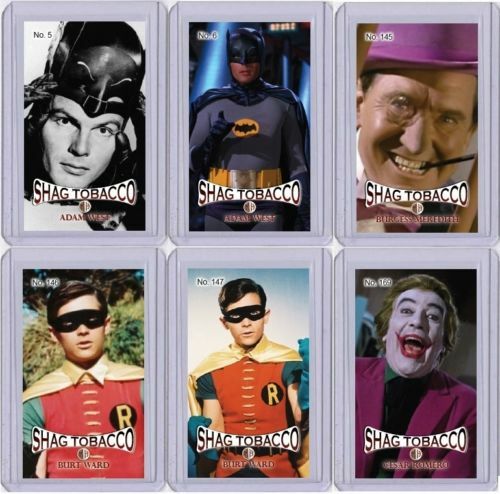 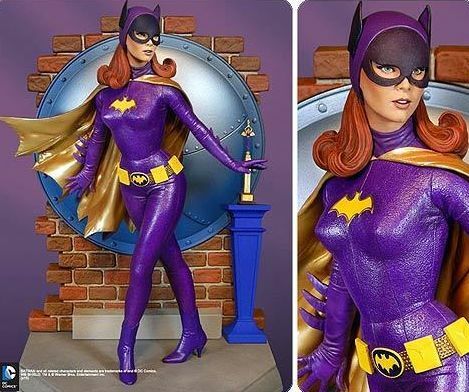 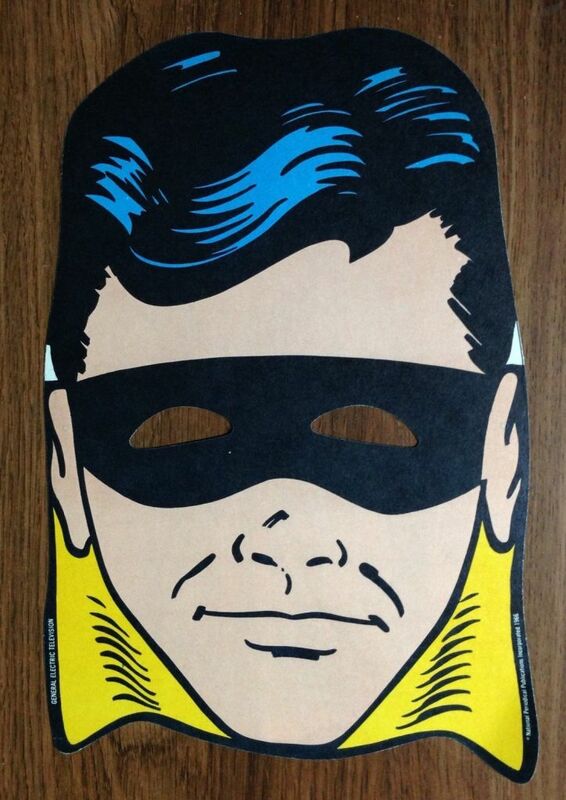 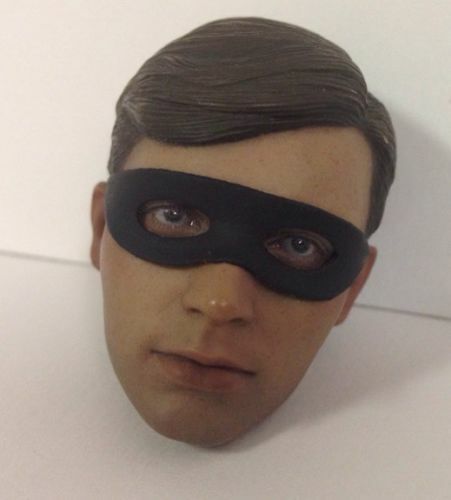 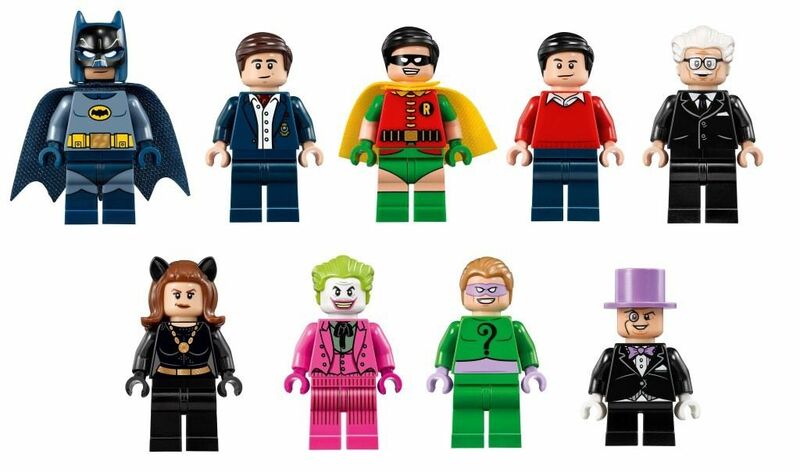 In the early 1970s, Mego licensed the likenesses of Batman, Robin, Catwoman, and The Joker, among others, from DC Comics as a part of numerous product lines, from World's Greatest Super Heroes (1972-1982) to Bend 'n Flex Super Heroes (1974-1975). 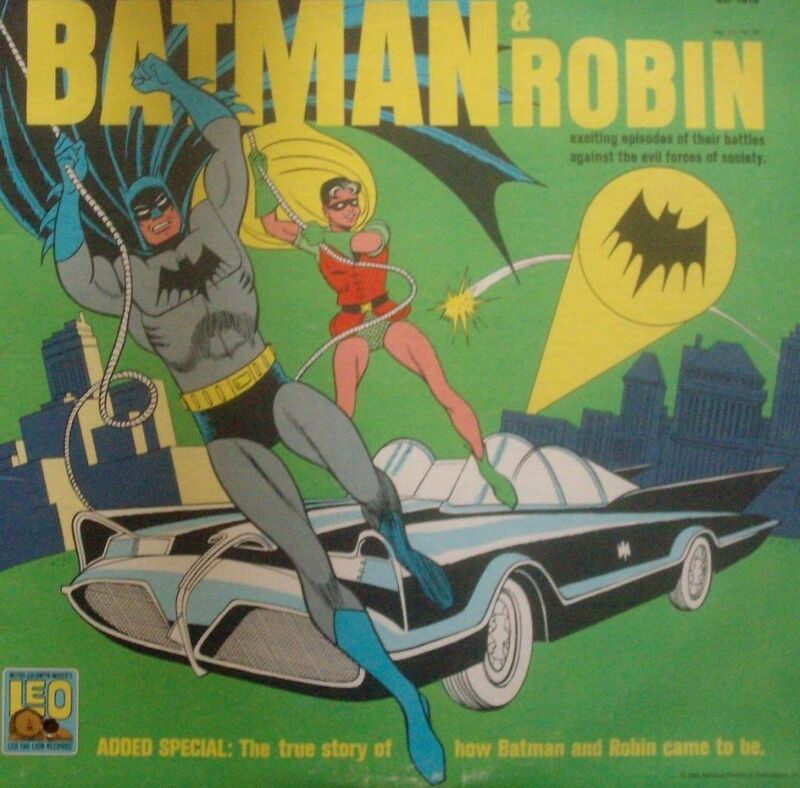 Mego's Comic Action Heroes line ran from 1975 to 1978. 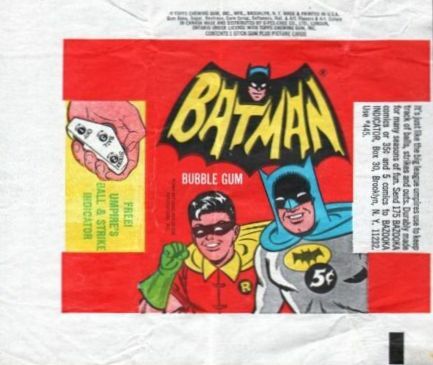 These smaller figures were rebranded in 1979 as Pocket Super Heroes. 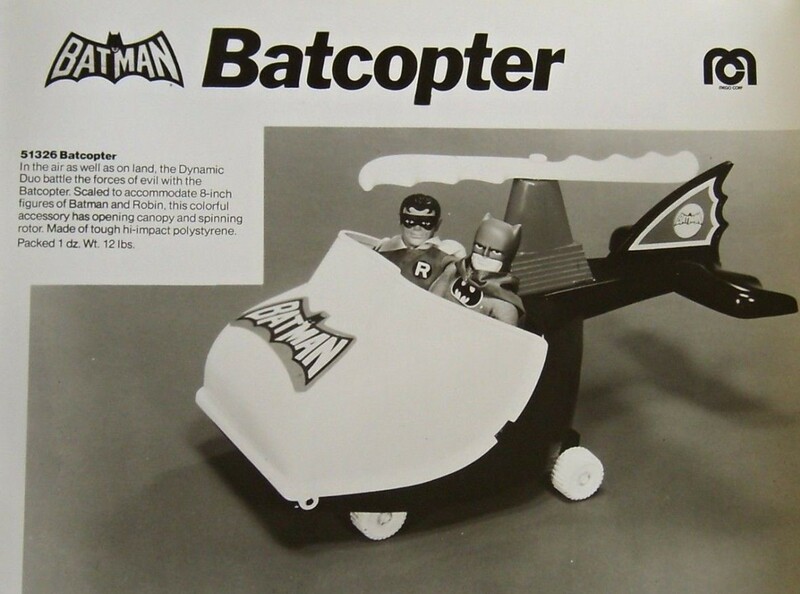 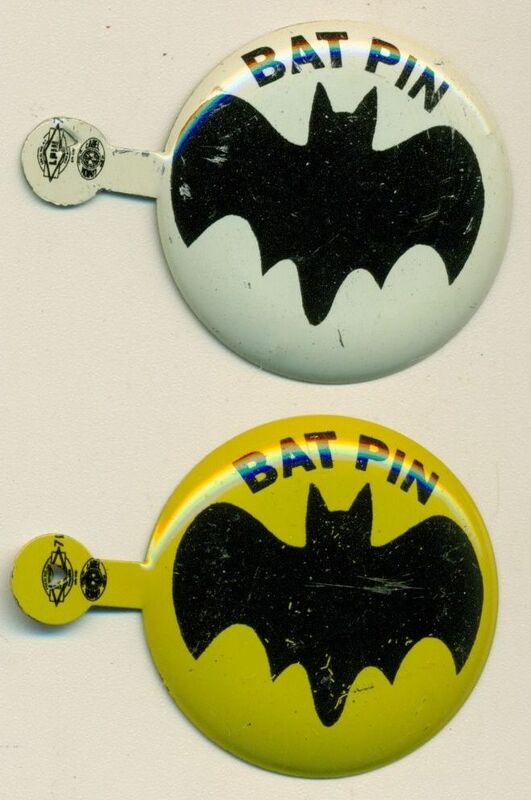 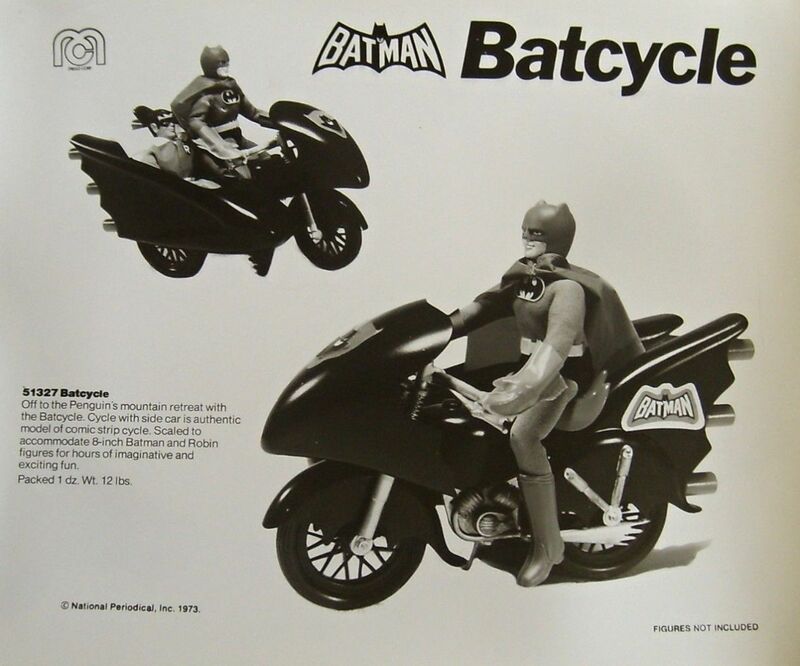 Mego also offered larger, 12-inch Batmans and Robins in 1978, some of which had magnetic bodies for "fly away action." 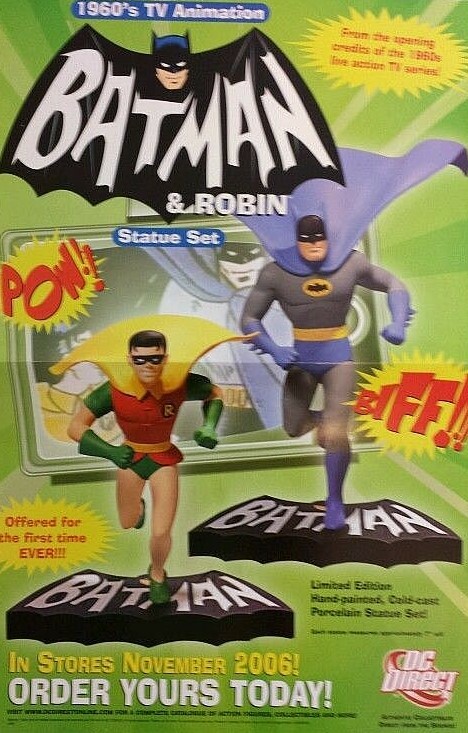 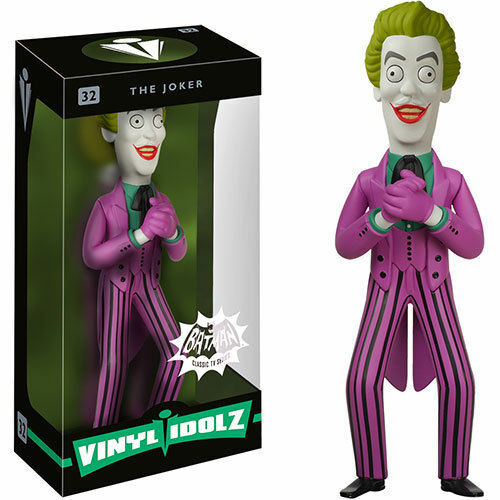 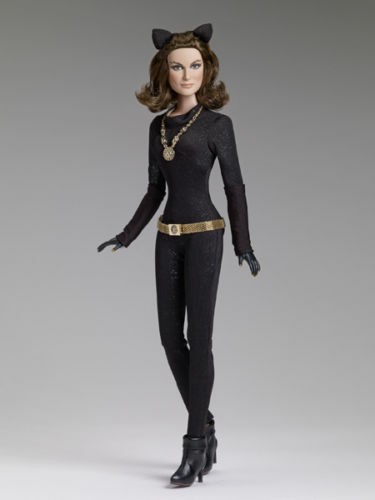 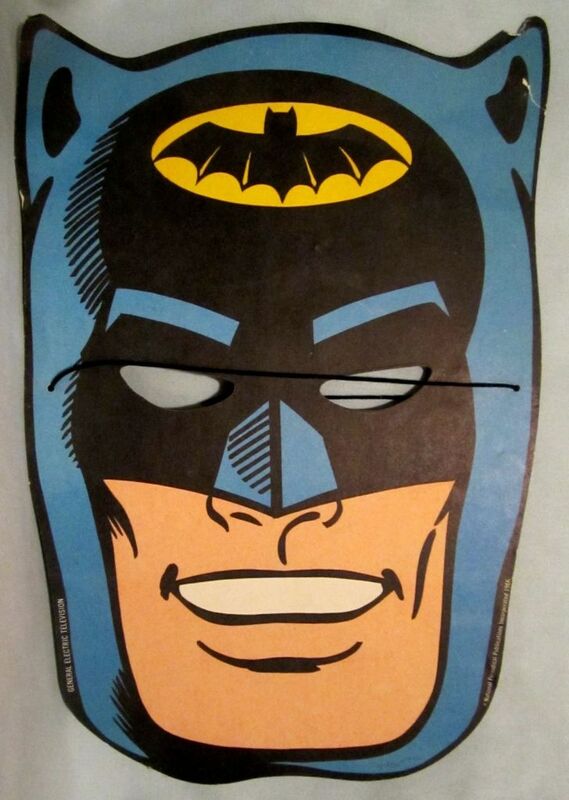 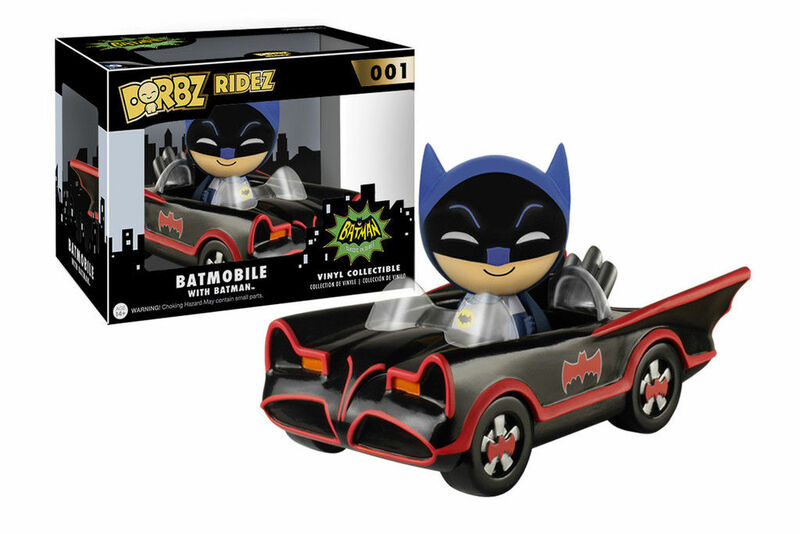 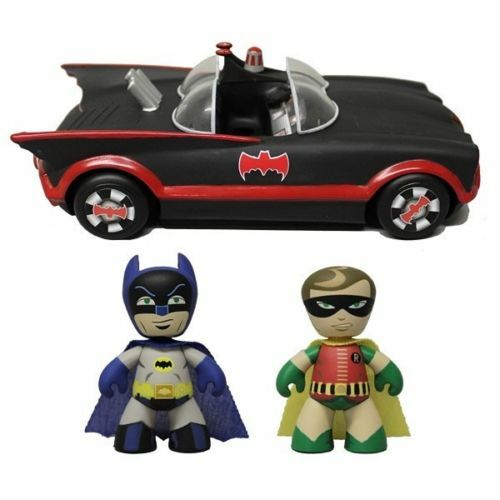 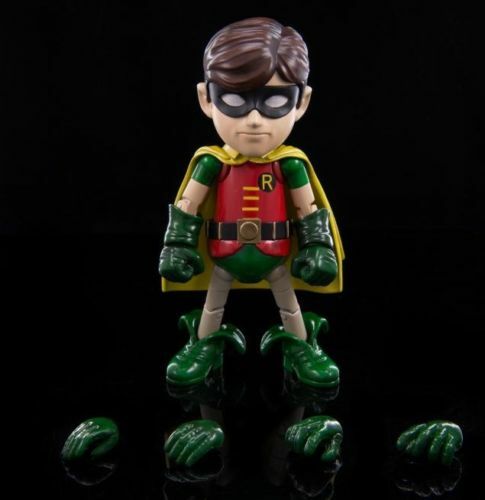 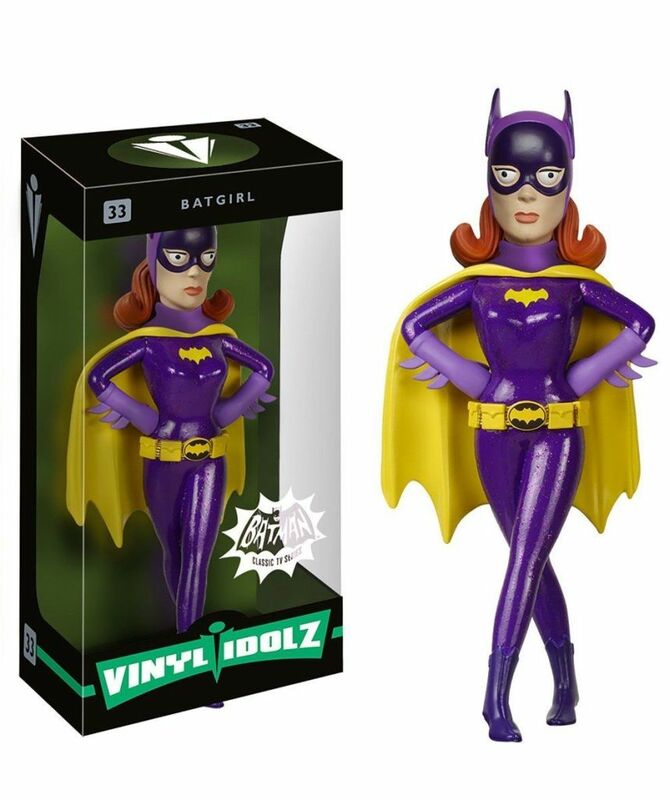 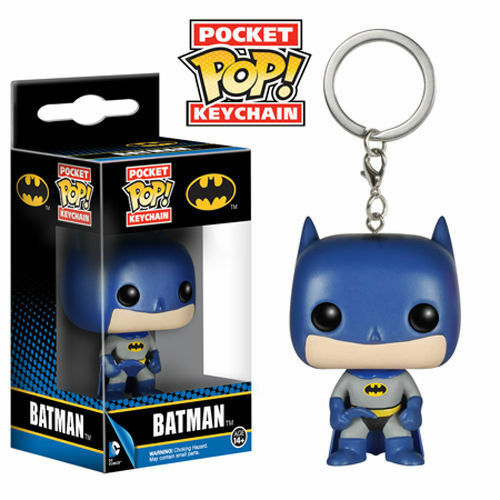 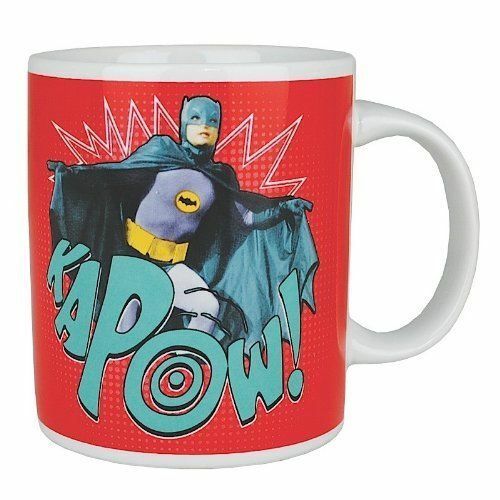 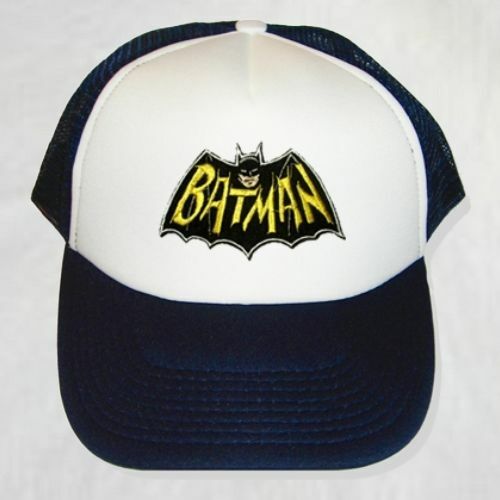 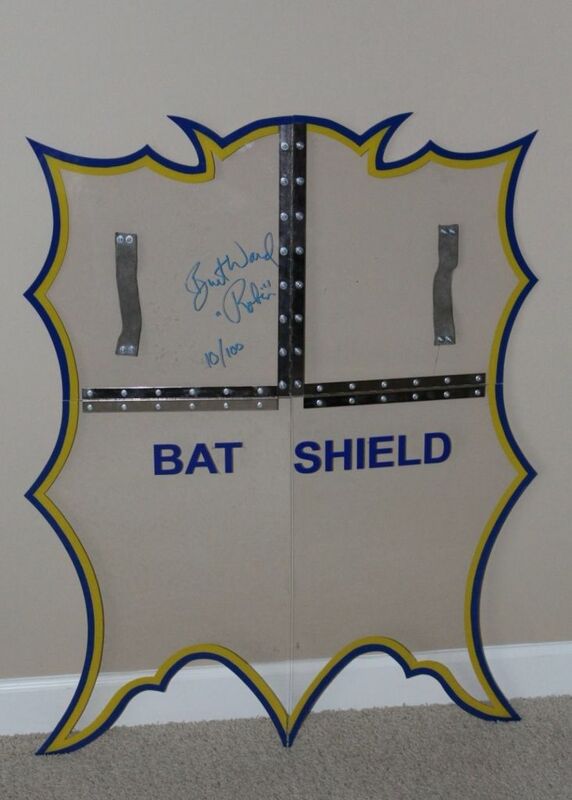 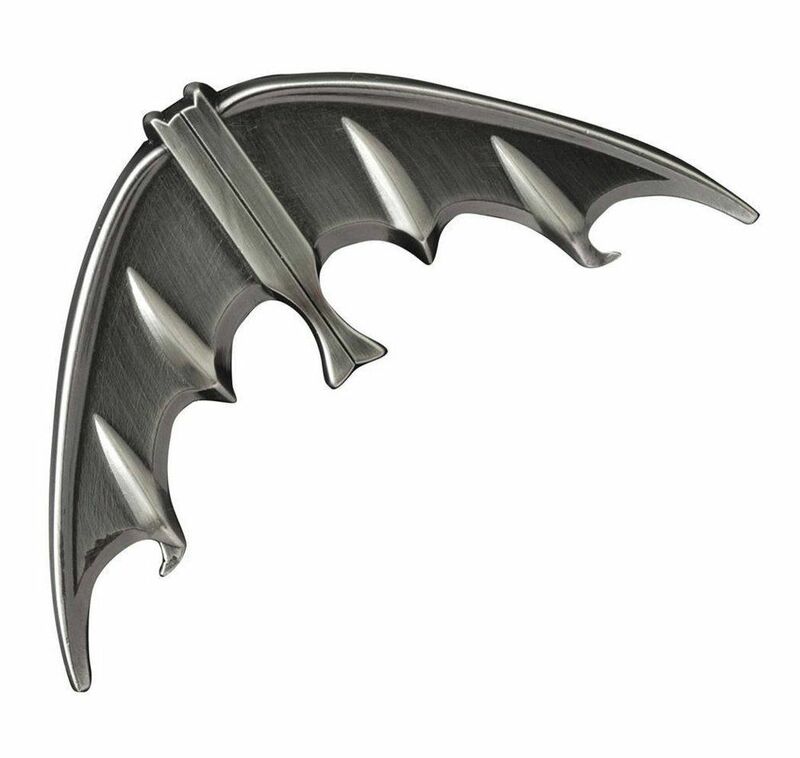 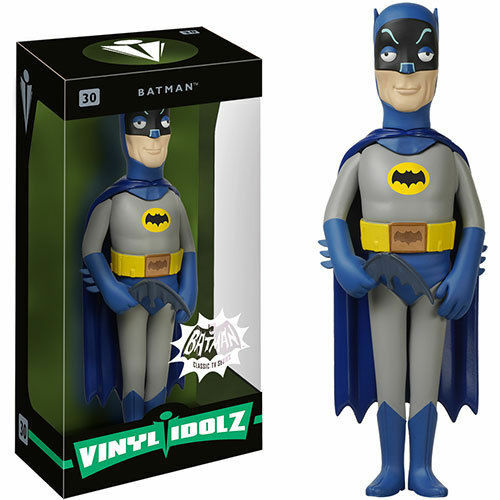 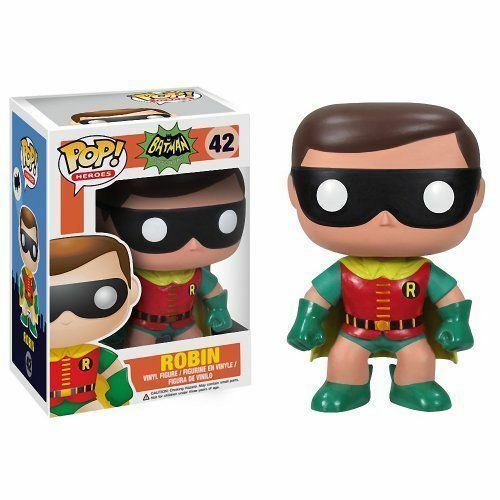 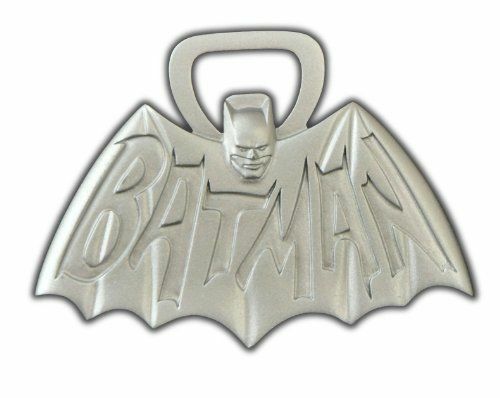 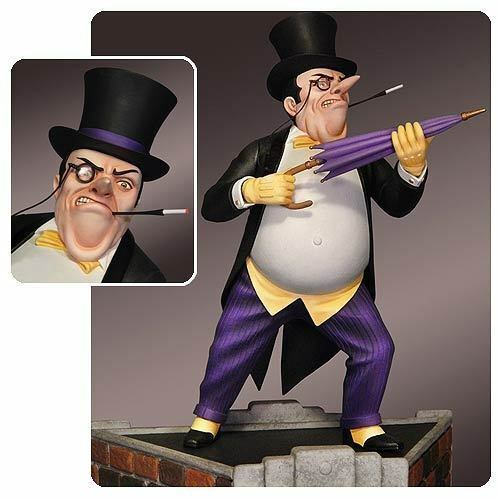 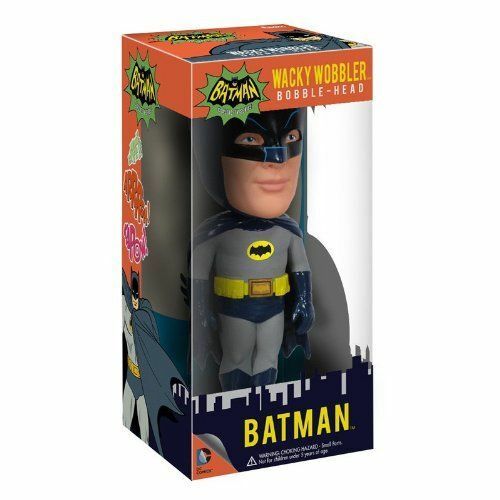 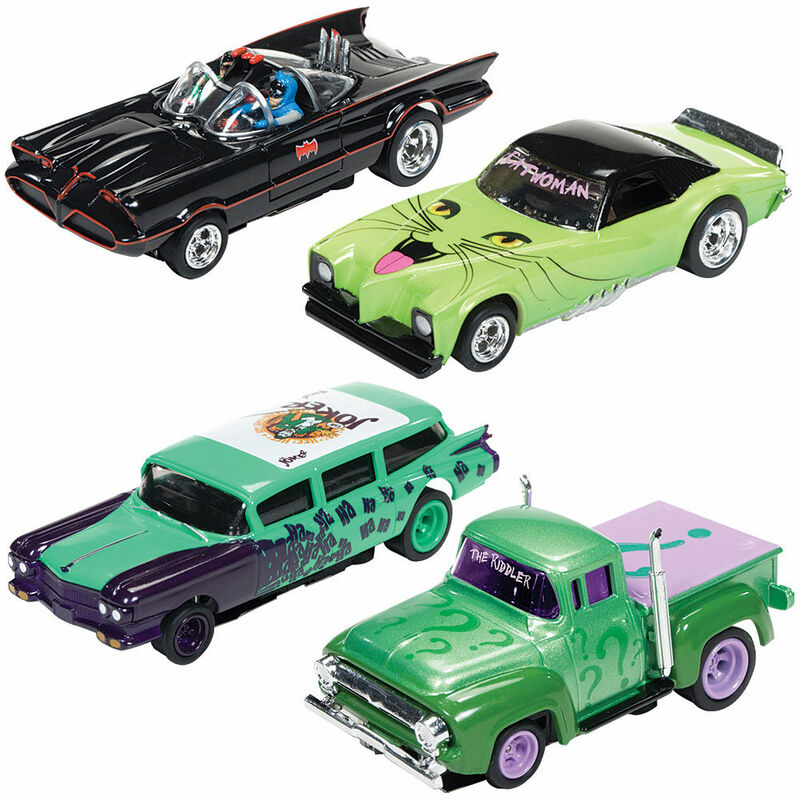 The company also created diecast figures for collectors (i.e., adults) and squat, elastic versions of Batman for kids. 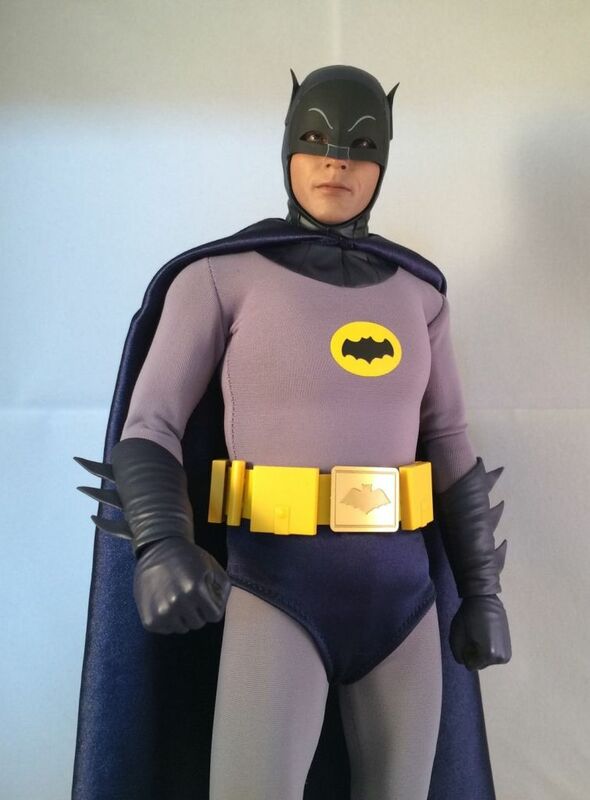 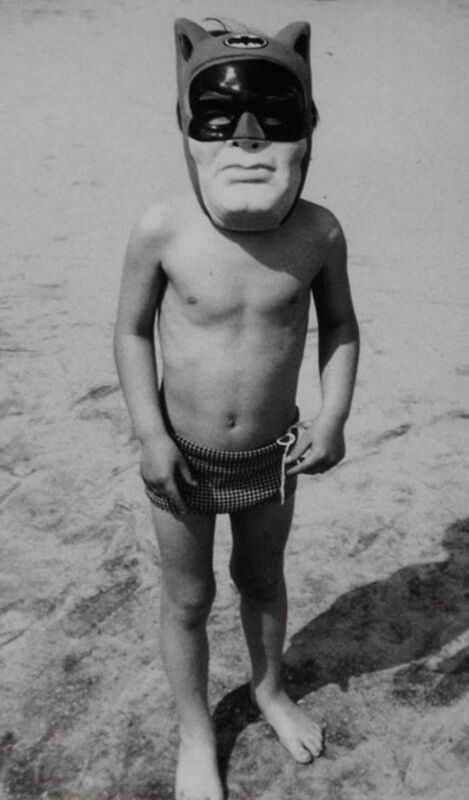 But its biggest Batman was the Super Softies version in 1974�this cuddly cloth doll was made in 18- and 22-inch versions, the latter of which talked.